We all know my love of Netflix. It's really one of the best things to happen to spinsterhood since delivery pizza. Like everyone else, I like to watch critically acclaimed television shows like Breaking Bad and Mad Men on Netflix. However, sometimes, I need to get a good dose of trash. That, my friends, is why I decided I should watch TLC's Breaking Amish. Ok, we're all fascinated by the Amish. However, before I watched this show, all I really knew about the Amish I learned from For Richer or Poorer, starring Tim Allen and Kirstie Alley. Apparently I can't use Hollywood movies as a true representation of a region or culture? When was somebody going to tell me this!? Before you read further, there are spoilers below. So...Spoiler alert. 1. These kids didn't go to school past 8th grade. Yep. That's right. And One of them didn't go to school past 5th grade. He couldn't read very well, he said. I mean, I may not have used geometry very much since high school, but I think reading is pretty essential, even if you are going to work on a farm. 2. These were apparently the rebellious kids. So, according to online chatter and the finale special jauntily entitled "Breaking Amish: The Shunning Truth," most of these kids had "broken amish" some time before the show. They were the bad kids. Their explanation for this was that if you're raised Amish, and you're living in that community, you're Amish. If you happen to also sneak out at night, go drinking and wear "English" clothes, that doesn't make you less Amish. It just makes you rebellious. Fair enough. 3. At least three cast members were divorced. Yep. Rebecca was just twenty years old, and she was already divorced. 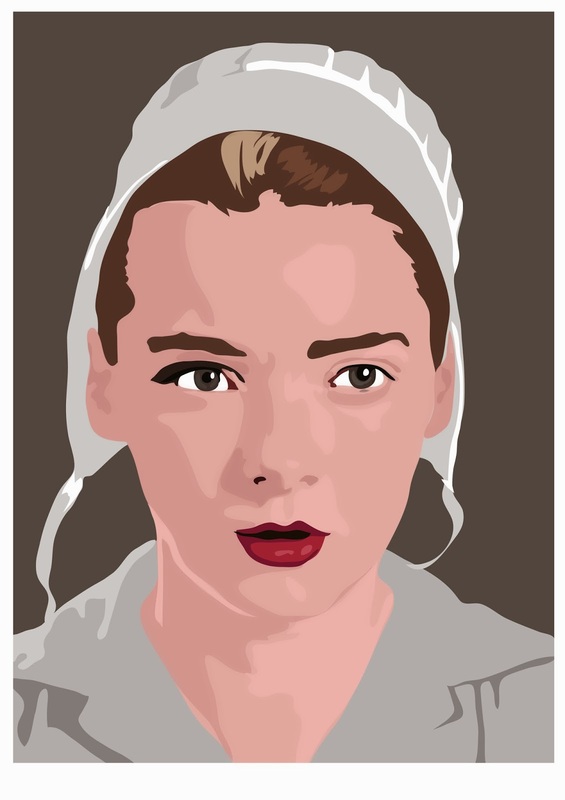 Not only was she divorced, but so was Jeremiah, and so was the Mennonite girl, Sabrina. It happens. However, since the Amish don't accept divorce, this presented kind of an interesting situation for the divorcees. Were they really "breaking Amish," if they were already divorced? Yep again. Rebecca, the twenty-year-old, had had all of her teeth pulled at nineteen by an unlicensed dentist in her living room. In the finale, she explained that she had "really bad teeth" and that they were "really hurting her," so she had thought this was the best thing to do. Yowza. 5. Sabrina's boyfriend after she got back from New York was weird. So, you know that kind of foggy feeling you get whenever you first start a relationship? That one where you just feel sort of sleepy whenever you're in the other person's presence? I think they call it "love drunk." Well, I'm going to say that the best excuse for Sabrina's behavior with her new boyfriend when she got back home from New York would be love drunkenness. Otherwise, it's just creepy. She all of a sudden is a baby talker when she's with this guy, and it concerns me. Not that I want her to end up with Jeremiah, because he has issues (see the final two episodes). However, she can do better. Ok, now that I'm entirely too emotionally involved in this show, TLC needs to release another season to Netflix. I've seen that they have Breaking Amish: Brave New World now as well as Breaking Amish: LA. They just need to be on Netflix so I can continue Gawking. Thank you, that is all.